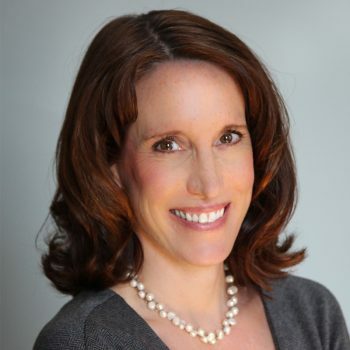 Dr. Jennifer Baldwin is a board-certified dermatologist with over 13 years of experience. She previously practiced in Michigan’s Upper Peninsula for 10 years, then in St. Paul for three years. While in northern Michigan, she was one of only three dermatologists serving a population of approximately 300,000. In this time she became comfortable treating a wide range of skin conditions and skin diseases, which can be relatively mild or quite severe. She works closely with her colleagues in other specialties to ensure optimal coordination of patient care when needed and will continue this as she practices in the Hudson area. As a physician, Dr. Baldwin is committed to providing an environment in which patients may tell their story, express their concerns, to know that they will be heard. This is a critical component to making the right diagnosis of the skin concern, determining the best treatment course, and providing patients with the best experience possible. My goal is to provide excellent dermatologic care while working in partnership with my patients. I am committed to providing an environment in which patients may tell their story, express their concerns and to know that they will be heard. Baldwin D, McFalls E, Archer S, Jaimes D, Fashingbauer P, Nemzek T, Purrington J, Ward .H. Functional and metabolic effects of regional ischemic preconditioning on global myocardial ischemia. Surgical Forum 1995; 46:214-216. Lessel D, Hisama FM, Szakszon K, Saha B, Sanjuanelo AB, Salbert BA, Steele PD, Baldwin J, Brown WT, Piussan C, Plauchu H, Szilvassy J, Horkay E, Hogel J, Martin GM, Herr AJ, Kubisch. POLD1 germline mutations in patients initially diagnosed with Werner Syndrome. HumMutat 2015 Nov; 36(11):1070-9.